Gaby has such a great story! She is originally from Venezuela, but now lives in Michigan and works as a dietician. Not for long though because she is starting PA school at University of Detroit Mercy in the fall! Gaby was accepted on her first attempt after applying to only 2 schools. We discuss what influenced her decision to switch from being a dietician to PA, the TOEFL exam, and what made her stand out during the application process. 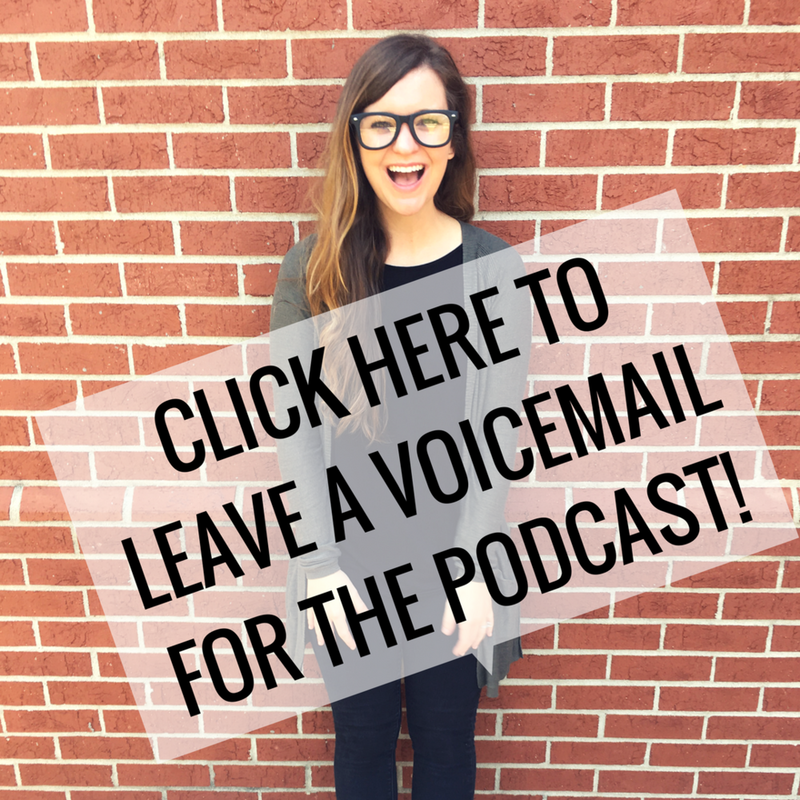 To hear from a current UDM student, check out Episode #16 with Jamie.